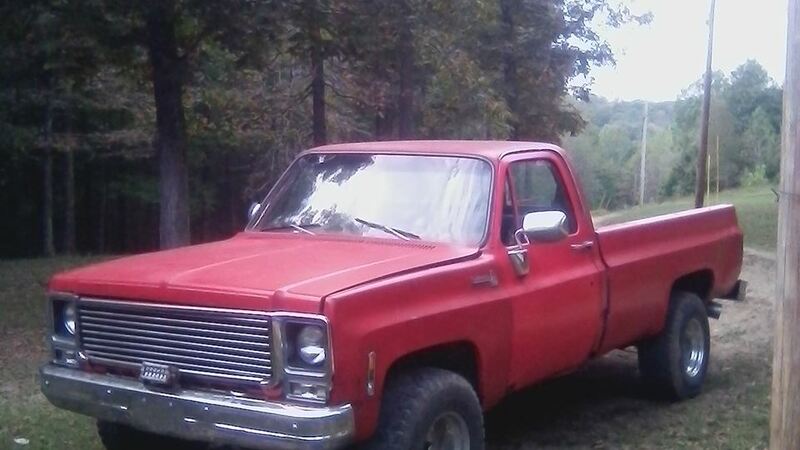 I just traded another truck for this one.Its a 78 k10 with a 60,000 mile reman 350 with a 700r4 I believe and a 203 transfer case.The whole front clip is new it even has the stickers on them but you wouldn't know by looking lol.I nee to fix the floors but its in good shape otherwise. I also need to replace the studs as you can see. I had a blowout unfortunately but the trucks back up and going after a 180 later. I'm still waiting on the floor board to show up. I have all the floor repair panels on the way. It was along day. All I really wanted to do was cruise around in the ol truck but hey I've got to pay the bills at some point. 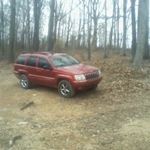 This was a rough job in the yard but its done and the trucks driving good. Christines back from the dead. The truck is going to need some love and for the price I believe these parts will work well.